The Australian Government will spend almost $40 billion on child care support in the 2015-2016 Budget, including changing our child care system to better support families with access to quality, flexible and affordable child care targeted at those who need it most. The changes include an increase of $3.5 billion to support implementation of the Child Care Assistance Package, which will assist families with their child care costs. Your views and advice are integral to this important work. The Department of Social Services conducted a series of consultations around Australia during July 2015 on the proposed changes to Australia’s child care system. The consultation sessions provided information on the Government’s new Child Care Assistance Package and gave participants an opportunity to provide feedback on its implementation. 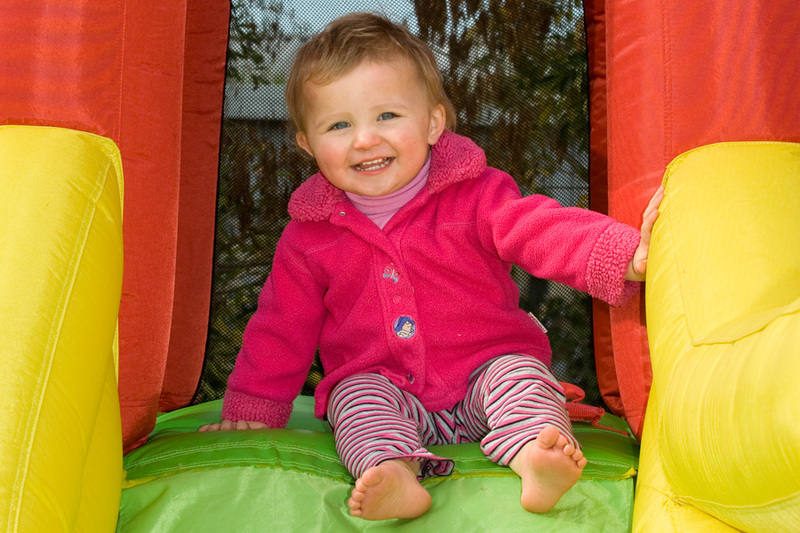 A Regulation Impact Statement for the Childcare Assistance Package has been developed to help assess how the proposed changes will impact individuals, business and community organisations. The Regulation Impact Statement outlines the options considered in the development of the Childcare Assistance Package and also describes implementation options and identifies questions for consultation for key components of the package. Stakeholders, including families and services, were invited to attend a consultation forum or provide online feedback on the implementation options and questions. This feedback will be considered by the Government in making decisions about implementing the Child Care Assistance Package. To view the submissions visit the Early Childhood Australia website.